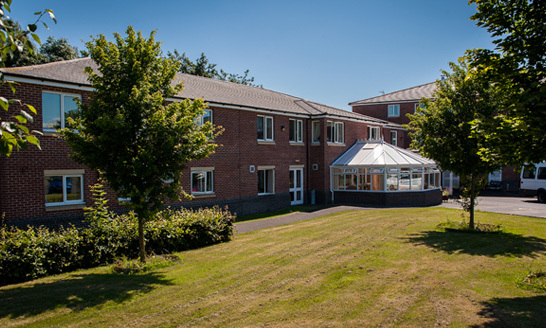 The 40-apartment Bridge Court was purpose-built in 2005 as a retirement living with care community. 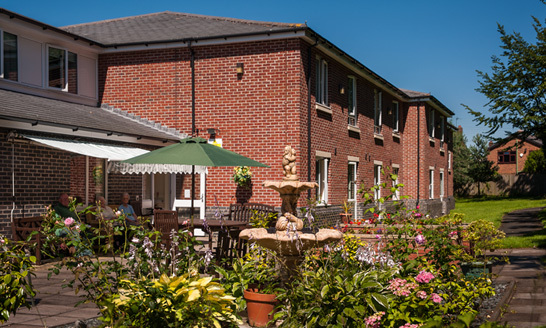 Residents have the independence of their own apartments, with the recreational and social benefits of an on-site restaurant and day care centre, as well as the specially tailored support of a care team who are on call 24 hours a day. 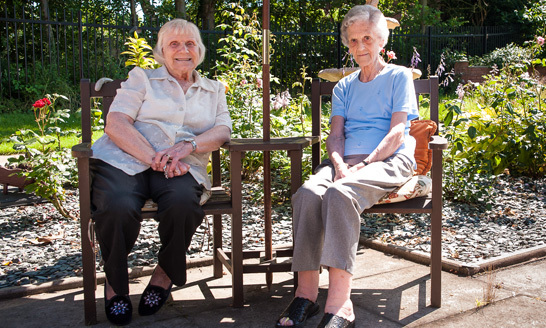 Today they are living happily together in their own home at Bridge Court, each getting the appropriate help and support they need. It is this kind of solution that MHA encourages and that Bridge Court's flexible accommodation allows. 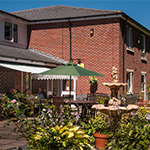 Bridge Court offers care and comfort, compassion and friendship. At the heart of all we offer is our assurance that you will be treated with the respect and dignity that we all deserve, and if you need anything at all, we’re here to help, 24 hours a day. Whether in the privacy of your own flat or apartment or relaxing in the company of your friends and neighbours, we will support you to spend your time doing the things you enjoy. Let us know if it’s music, a favourite newspaper, exercise or a spot of pampering at the salon. Landscaped gardens invite you to appreciate the fresh air, or tend the plants, if you wish. There’s a wide range of social events, so you never need to feel bored or lonely. Bridge Court has the latest safety and security design features so you can live life to the full with peace of mind.